Can you help with Elvis? It's deeper than I thought it would be. The dark blue really gives it a sense of doom. yes, it really accentuates the loneliness and abandonment experienced by the right eye. Re: Can you help with Elvis? 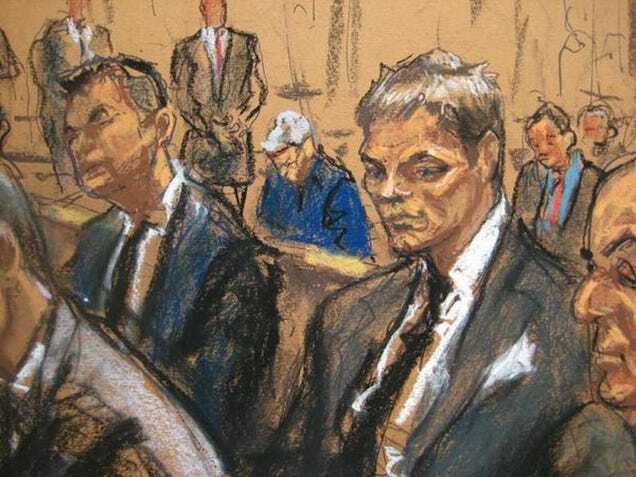 i came in here to make a shot for shot comparison of Bruce Lee's infamous Elvis painting to Tom Brady's disastrous courtroom sketch, only to find that Elvis is GONE. my heart is broken. I'm so happy I wasn't the only one whose mind immediately went to this thread. i laughed out loud with this piece of news.